Welcome to my hypnotherapy web site. I practise around Denton, Greater Manchester and Buxton, Derbyshire. I am always happy to travel to your home address so you can undergo therapy in the comfort of your own home. The aim of hypnotherapy is to assist people in finding alternatives to their present way of thinking, feeling or behaving. Therapy also helps clients become more accepting of themselves and others. Hypnotherapy addresses the client's subconscious mind to enable the use of direct suggestions for beneficial change. It is generally considered helpful if the client is personally motivated to change. The Hypnotherapist needs the client to be in a relaxed state, so it is important that the client should feel comfortable and at ease with their therapist. Analytical techniques can be used to uncover problems lying in a client's past or therapy may concentrate more on a client's current problems. 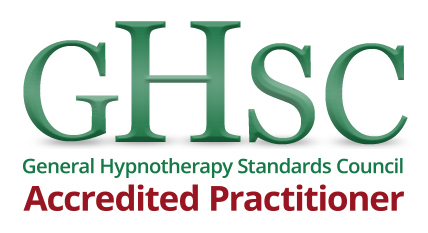 If you have decided on hypnotherapy, I am a qualified and professional hypnotherapist and ready to help you. 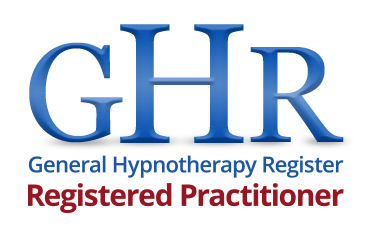 I understand that seeking hypnotherapy is a major decision for anyone. 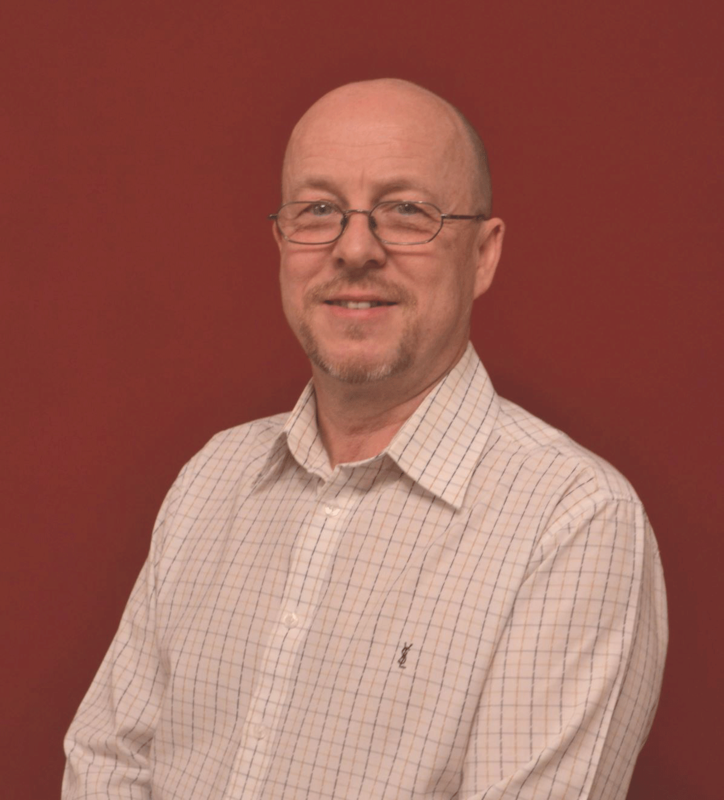 I am happy to help you make a more informed decision about hypnotherapy or to discuss other choices that are available to you. You must discuss all medical conditions with your doctor first. How much longer are you prepared to put up with issues that trouble you. Why work around the problem when you can get rid of it? Regain control of your life and start to live again the way you want too.